Sharon Wilhelm is a Licensed Clinical Social Worker in the state of Florida, with a professional background in mental health, substance abuse, and child welfare & development. After earning her Master's in Social Work from the University of Georgia in 1998, she relocated to Jacksonville, Florida and has remained in Northeast Florida ever since. 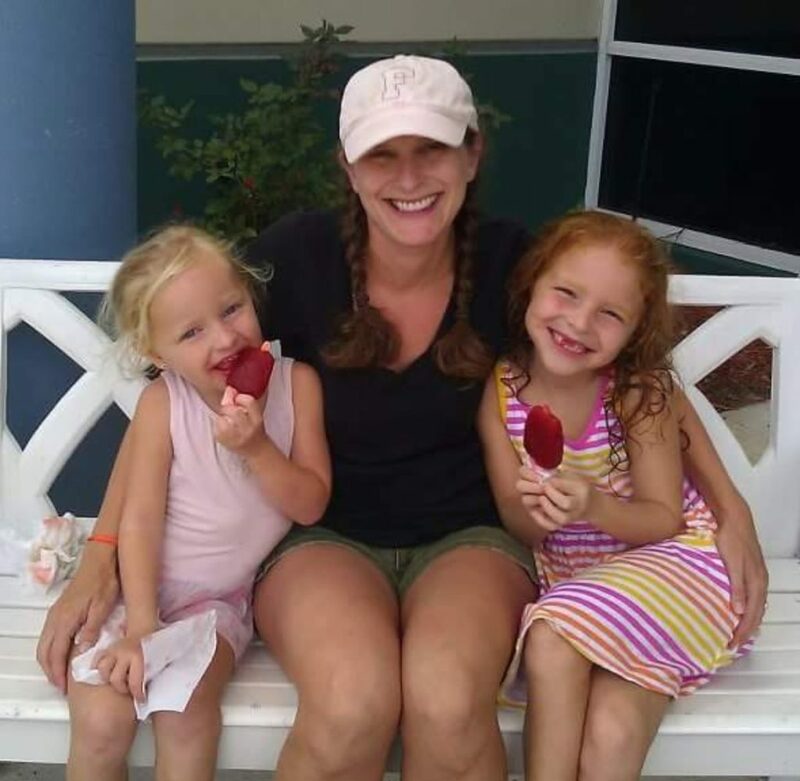 She and her husband, Victor, live near St. Augustine with their two daughters. Sharon began running in 2012. Using Jeff Galloway's Run-Walk-Run training method, she trained for and ran her first marathon in 2013.
and to build a positive community for others who are preparing for or recovering from a spinal fusion. 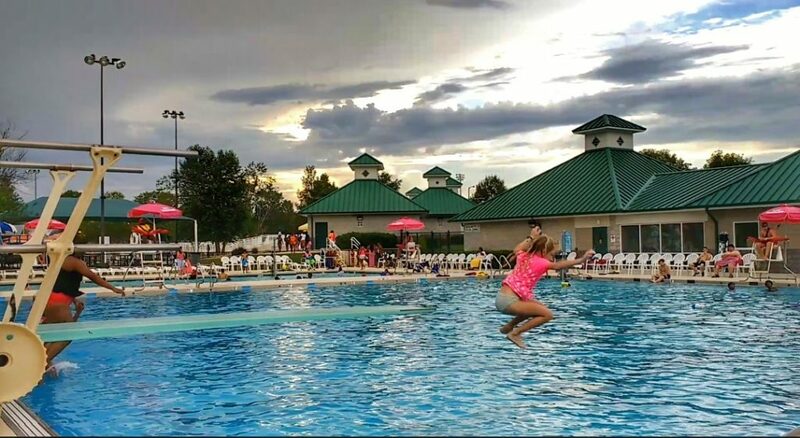 Sharon is an avid beachcomber and is passionate about traveling & adventuring with her family. She stays fit with yoga, walking, and going up & down the stairs in her house about 70 billion times a day. Enroll in a new Florida 529 Savings Plan by 6/30/18 and earn a $25 contribution into your new college savings account! 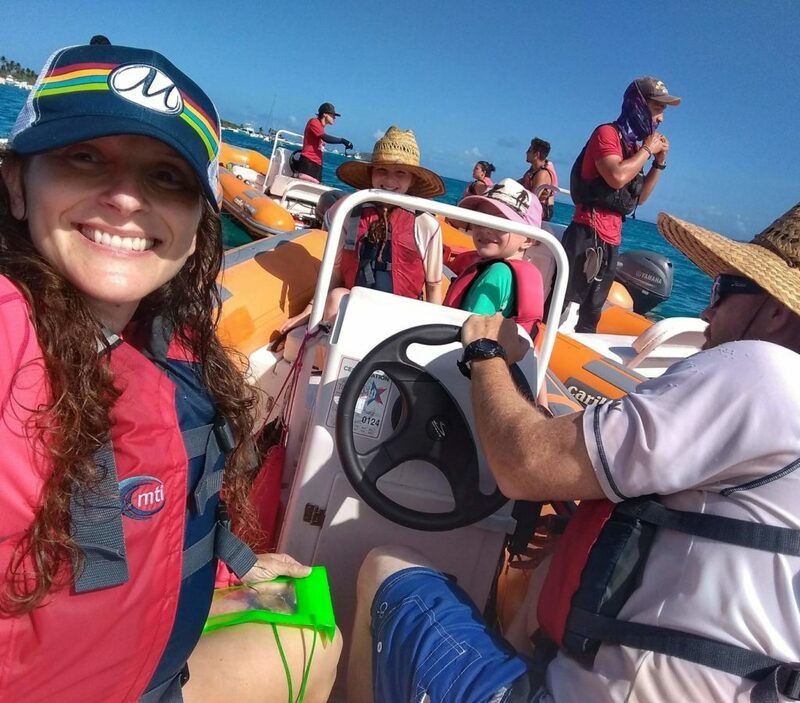 What’s it like for tourists in a post-hurricane Puerto Rico? 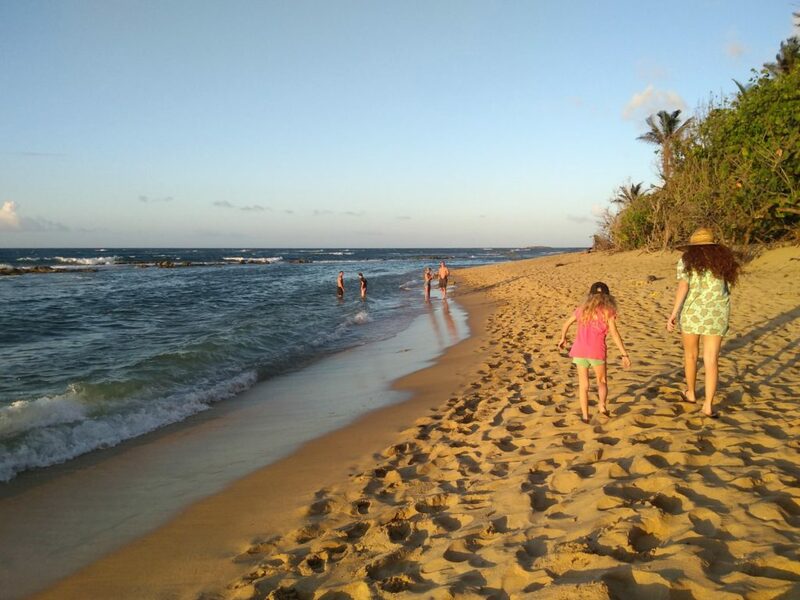 Read about our May 2018 Puerto Rico vacation, plus some family travel tips. Florida Prepaid 2018: Jump-Start Your College Savings! Florida Prepaid is running a summer promotion. Click to learn how to jump-start your college savings with up to $50! Spinal Fusion FAQ: Is Pregnancy After Spinal Fusion Safe? 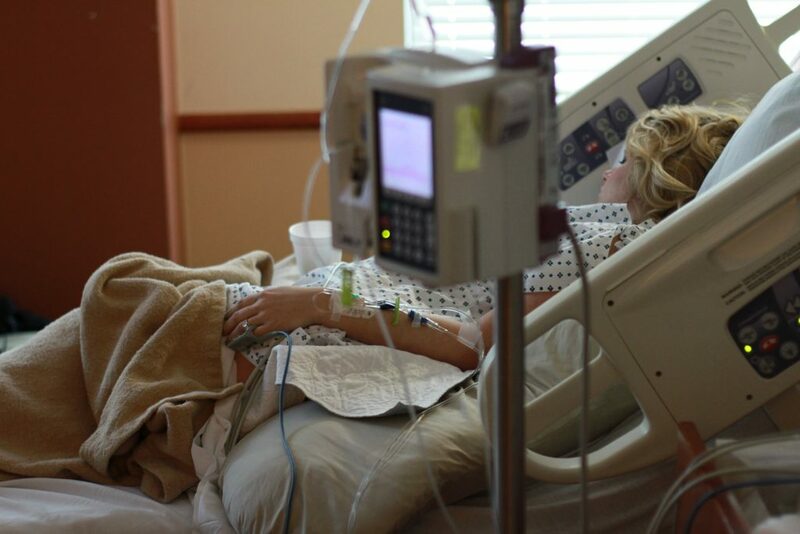 Can you safely become pregnant and give birth after a spinal fusion? Here’s what we know. It’s been a while since my last vlog post, but I finally posted a new one! 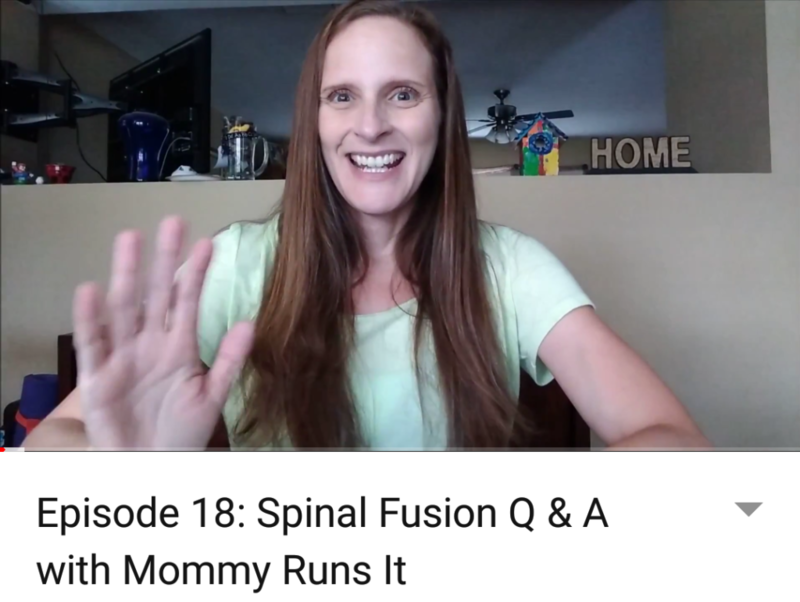 Check out this Q+A where I discuss some of the most commonly asked questions about my spinal fusion. Busch Gardens Sesame Street Safari of Fun Kids’ Weekends are fun for the whole family! 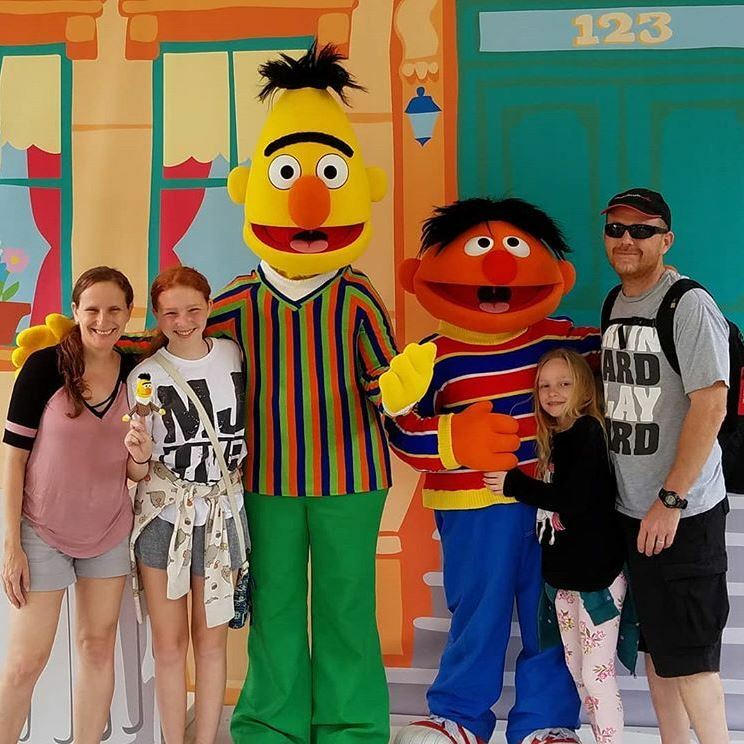 Here’s what we love most about Sesame Street Safari of Fun, plus a few of our top tips for visiting Busch Gardens Tampa. Sometimes our greatest challenges in life can lead to our greatest victories. This is the story of one of mine. Are you planning to visit Puerto Rico? 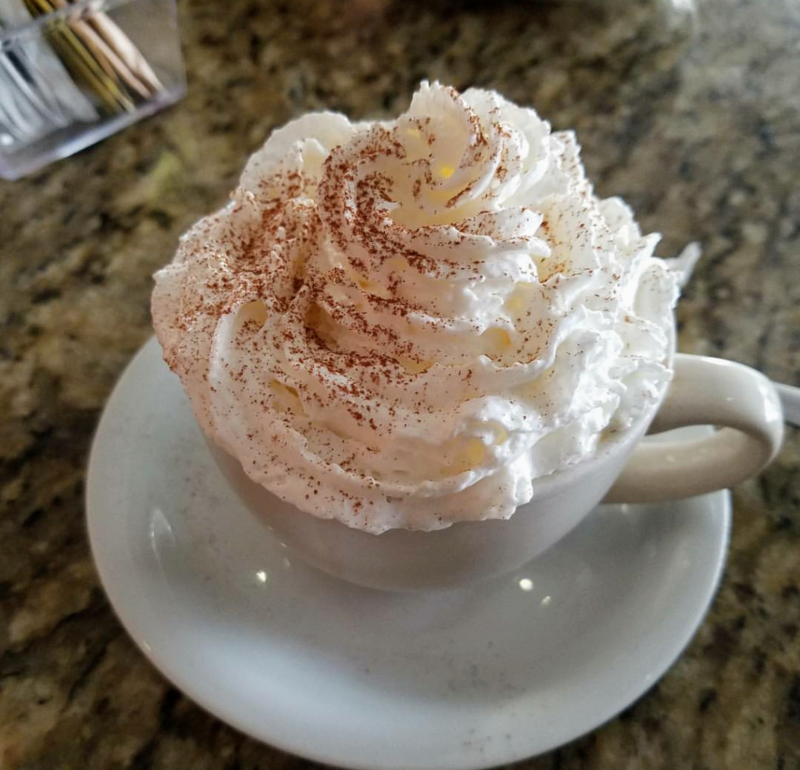 We share some of our favorite San Juan restaurants, coffee shops, and activities. Plus learn about Vic’s narrow escape from the island during the 2017 hurricane season. The ShiftCon Social Media Conference is a place for wellness and eco-friendly influencers to learn and organize their efforts into social change. 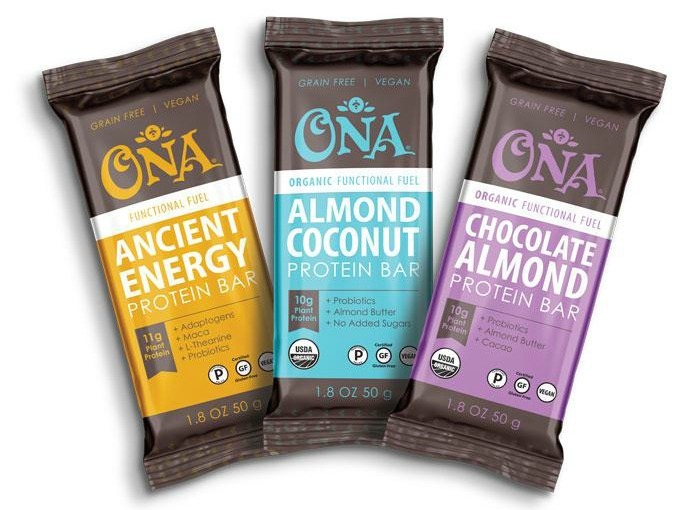 I didn’t attend this year but was able to review products some from of the Expo vendors. 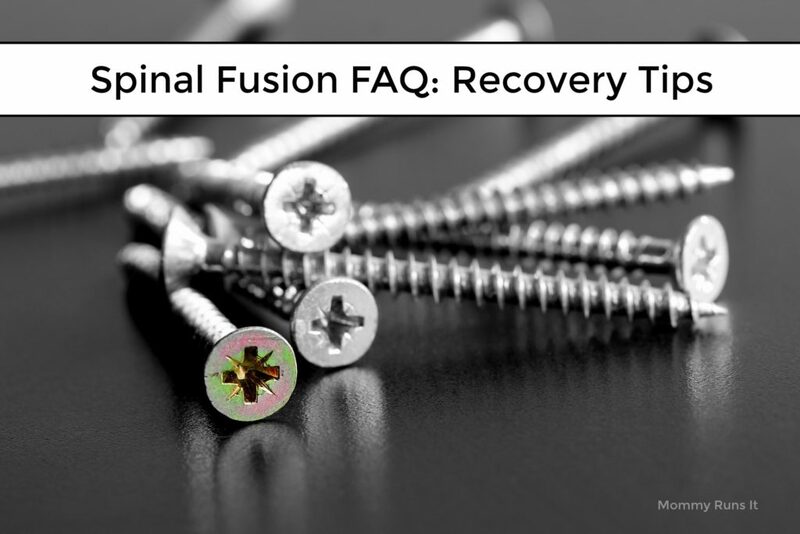 Spinal Fusion FAQ: Do You Have Any Spinal Fusion Recovery Tips? Frequently Asked Questions about Spinal Fusion Surgery: Do you have any spinal fusion recovery tips or suggestions?